When it comes to autism and employment, Australia has a lot of work to do. Autistic people face many barriers in finding and keeping a job – from employer attitudes to sensory challenges. But there are simple things we can all do to make our workplaces more autism-friendly, and embrace the diversity and skill autistic people offer the workforce. We found out what Australia knows about autism and employment – and what work is really like for autistic people. The first step in creating more autism-inclusive workplaces is to understand the current environment. Amaze has conducted compelling Australian-first research to explore what Australians know about autism and work – and how that compares to the lived experiences of autistic people and their families. What do you know about autism and work? Find out how much you know about autism and employment with our quick quiz. You might know a lot or only a little – but you’ll know more after you take the quiz! It only takes a few minutes, and you just might learn something new. Give it a go and share it now. 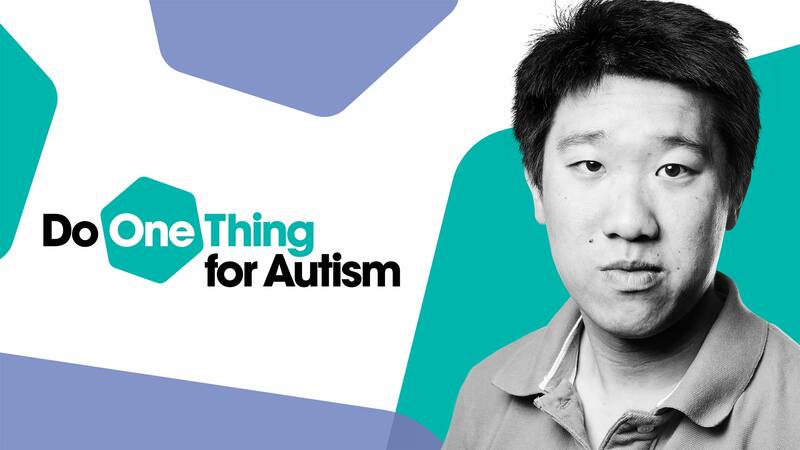 Every person has the power to make the world more autism inclusive – it starts with doing one thing. Write articles about autism. Share the facts on social media. Put posters up at work, school, your sports club or the local shopping centre. Encourage your friends, colleagues and family to join in. Autistic people want the community to understand 6 ways autism affects people and simple ways you can support them and help create an autism friendly world. From being supportive in social situations, to providing more time to process information at work and at school, to getting an understanding of what stimming is, there are a range of simple ‘one things’ we can all do to make a world of difference. 1 in 100 Australians are on the autism spectrum. Yet there is still great misunderstanding around autism and how it impacts people. A helpful introduction to what autism is, access a diagnosis definition here.